Just before the Lok Sabha elections 2019 in India, a case has been registered against the social media platform Facebook over treason against India after it blocked various accounts and pages stating the violation of its policies. Many of the suspended handles belonged to the BJP and Congress. 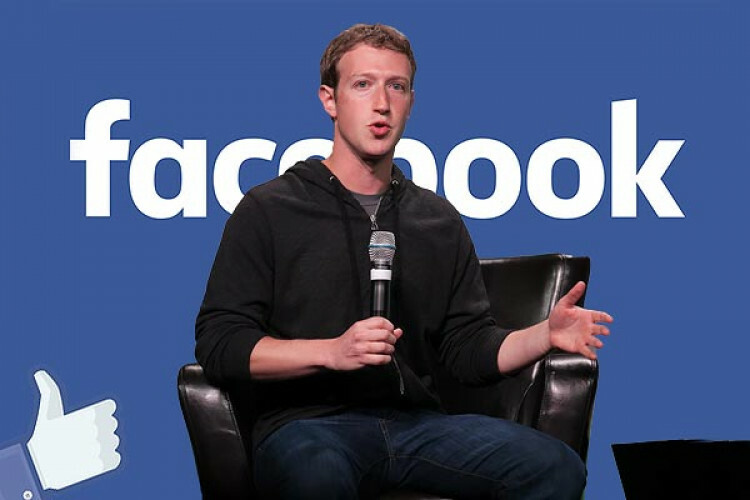 Facebook and its CEO Mark Zuckerberg have been alleged for interfering in Indian elections, and hence a case is filed.